Kehlani performed on Jimmy Kimmel ahead of her album release. 5. 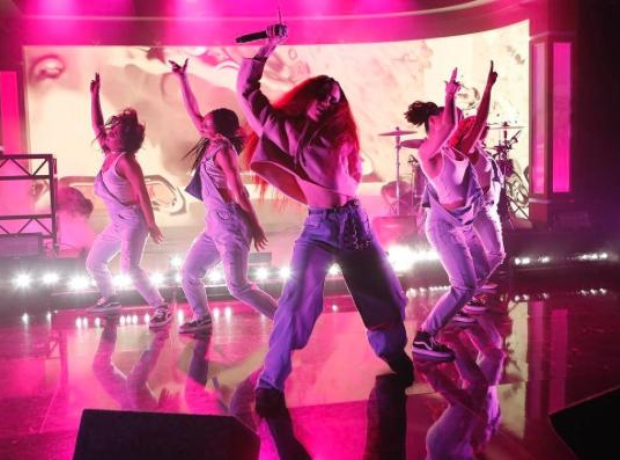 Kehlani performed on Jimmy Kimmel ahead of her album release.